Collections of the Museum of Jewish Culture - over 2,800 artifacts - mainly include a valuable set of cult objects. Textile curtains, blankets, metal candlesticks, light fittings - lamps providing eternal light, crowns, shields and Tora pointers, spice boxes, etc are particularly worthy of mention. Two 18th century faience jars of Senica-based Chever Kadiš's burial society are priceless pieces for documentation purposes. 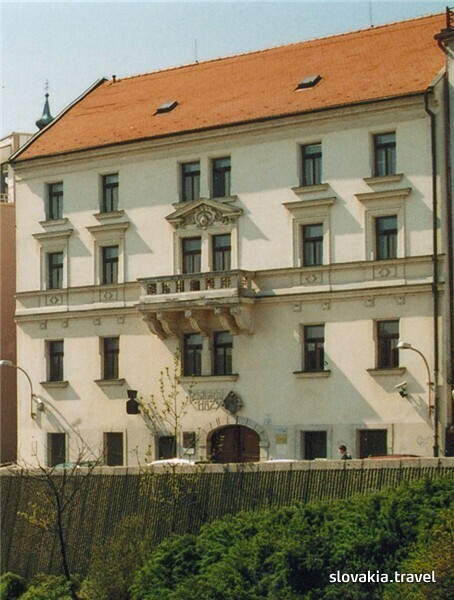 Historical books include works of renowned Bratislava rabbi Chatam Sófer, who gained his reputation partly thanks to a world-famous rabbi apprentice school in Bratislava that existed until 1939.